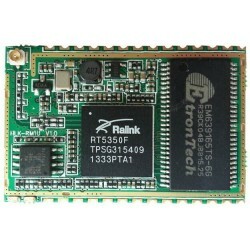 WIFI module for smart home, Securty systems and wilress communications. 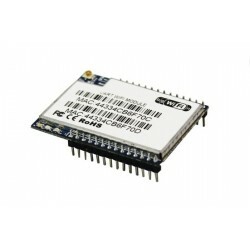 HLK-RM04 is Hi-Link low-cost embedded UART-ETH-WIFI converter module (serial port - Ethernet -Wireless network) you can take it as an ethernet wireless brige can used to be an wireless internet network and wifi router. 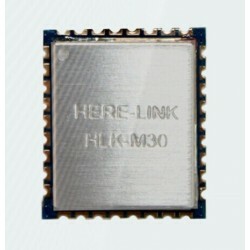 HLK-RM10 is a new low-cost embedded UART-ETH-WIFI module (serial port - Ethernet -Wireless network) . 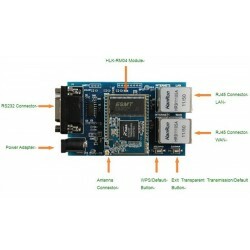 HLK-RM02 is a Mini wireless router basic with the Ralink RT5350 main chip.WIFI Router/Gateway/Bridge/AP All-In-One HLK-RM02. Serial to WiFi/Serial to RJ45/RJ45 to WiFi/WiFi Router StartKit. 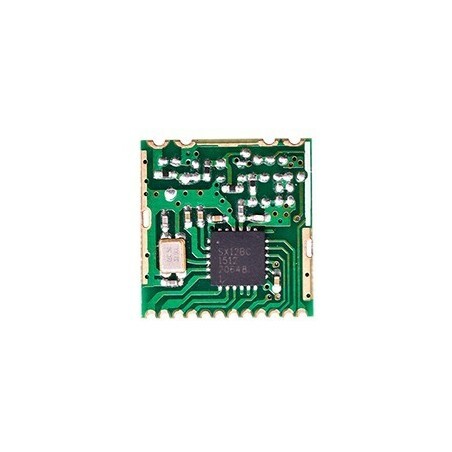 Low cost UART-WIFI module, DWM-HLK-RM30 is a serial device provide solution for serial device transfer data with Ethernet. 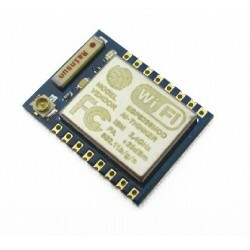 Low cost ESP8266 ESP-01 Serial to WIFI Wireless Transceiver Module it's for Arduino,Raspberry Pi , AVR and ARM DK. Low cost DWM-ESP8266 ESP-02 Serial to WIFI wireless transceiver module with IPEX external antenna connector it's for Arduino,Raspberry Pi , AVR and ARM DK and widely used in networking, smart home project when it is connected to the wifi router. 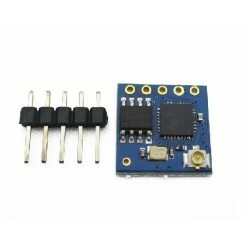 DWM-ESP8266 ESP-05 DIP package Serial to WIFI wireless transceiver module with IPEX external antenna connector it's for Arduino,Raspberry Pi , AVR and ARM DK and widely used in networking, smart home project when it is connected to the wifi router. Low cost DWM-ESP8266 ESP-05 Serial to WIFI wireless transceiver module with IPEX external antenna connector and chip anetnna it's for Arduino,Raspberry Pi , AVR and widely used in networking, smart home project when it is connected to the wifi router. 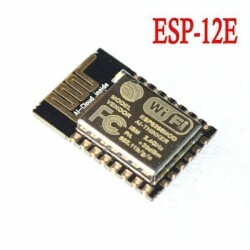 Low Price ESP-12E ESP8266 Serial Wi-Fi Wireless Transceiver Module for Arduino / RPi Built-in Antenna.it's for Arduino,Raspberry Pi , AVR and widely used in networking, smart home,wifi router.